I will be adding some new books in the coming weeks with the word EASY on the cover. 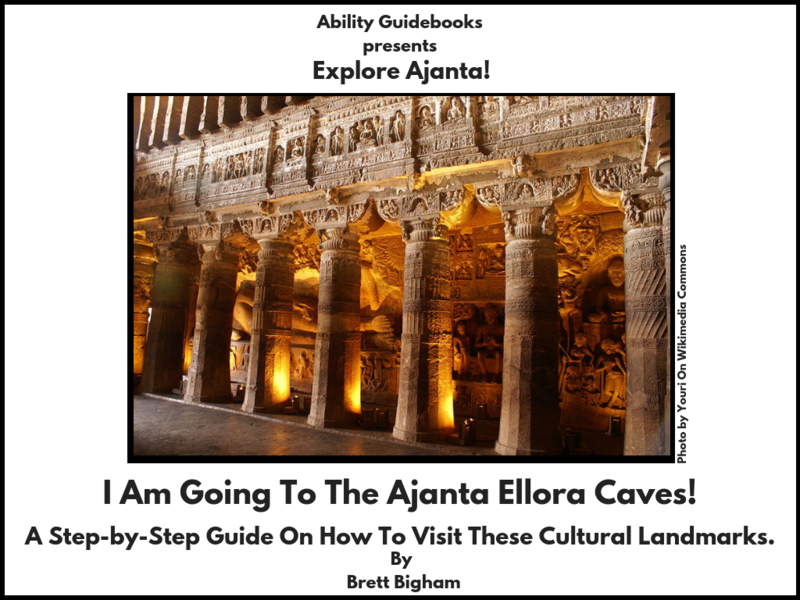 These are a new set of Ability Guidebooks for very easy to visit destinations. I see these as simple outings with minimal steps for success. For many of my students these simple visits allowed them to have a quick and successful visit into the community. These successes prepare the students to begin visiting more complex places in the community. 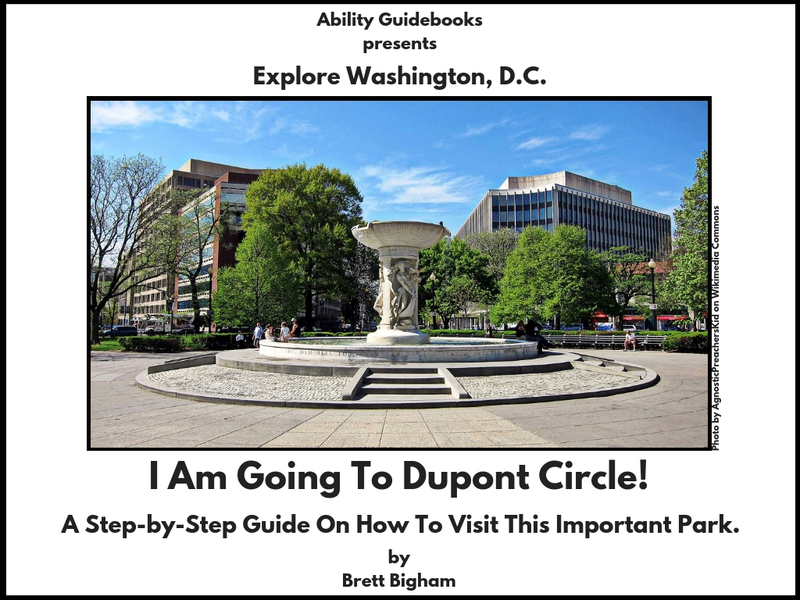 I’m pleased to introduce the newest Ability Guidebook: I Am Going To See The Gandhi Statue! 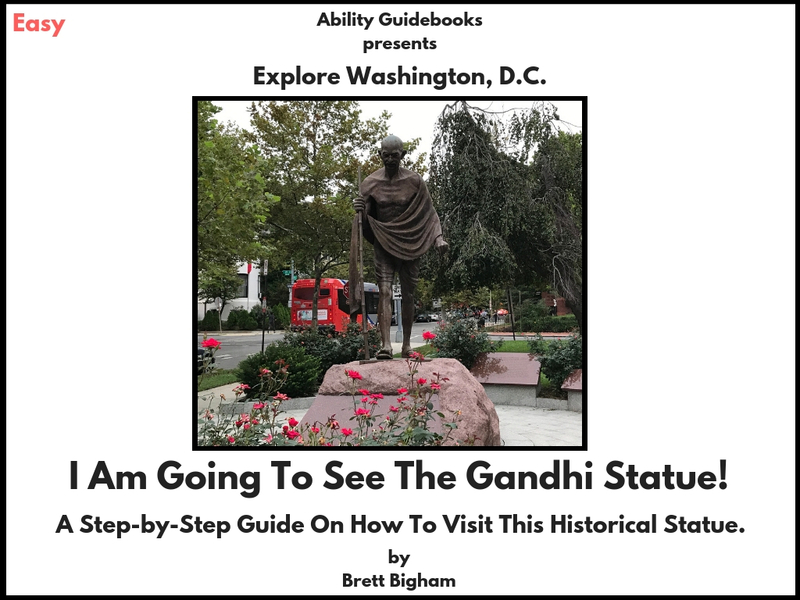 Author Brett BighamPosted on October 19, 2018 Categories Ability GuidebookTags Ability Guidebook, autism, autistic, brett bigham, D.C., Gandhi, oregon, State Teacher of the Year, WashingtonLeave a comment on An Easy Ability Guidebook to Visit The Gandhi Statue in Washington, D.C.
I’m thrilled to announce the newest Ability Guidebook! This one is for The District Six Museum in Cape Town! 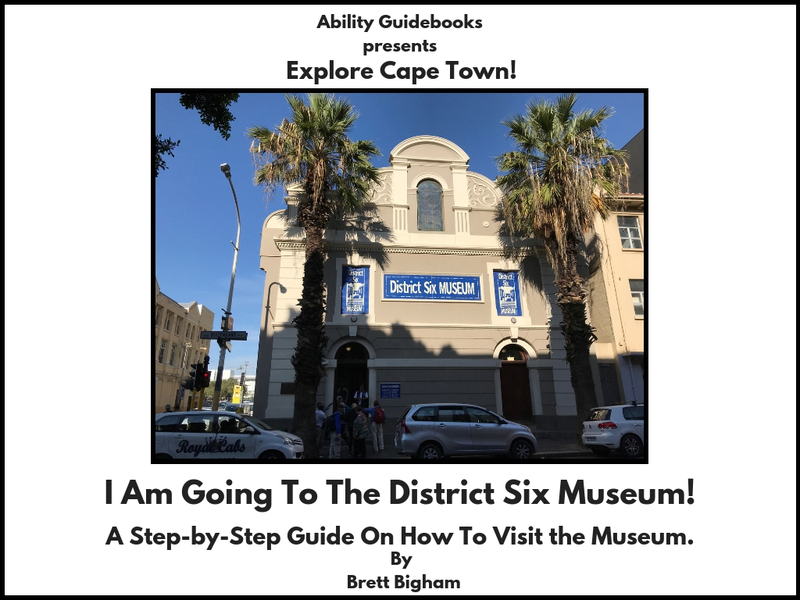 Author Brett BighamPosted on October 15, 2018 Categories Ability GuidebookTags Ability Guidebook, autism, brett bigham, Cape Town, District Six Museum, oregon, South Africa, support, teacher of the yearLeave a comment on A New Ability Guidebook for the District Six Museum in Cape Town, South Africa! 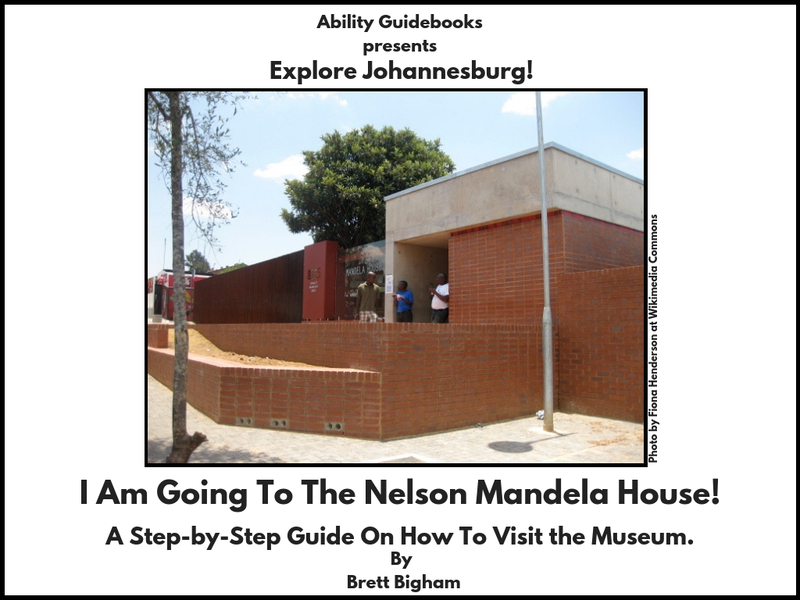 Author Brett BighamPosted on October 5, 2018 Categories Ability GuidebookTags autism, brett bigham, Johannesburg, Nelson Mandela, Nelson Mandela House, oregon, South Africa, teacher of the yearLeave a comment on Johannesburg Has Their First Ability Guidebook! I Am Going to the Nelson Mandela House! Free online autism support! 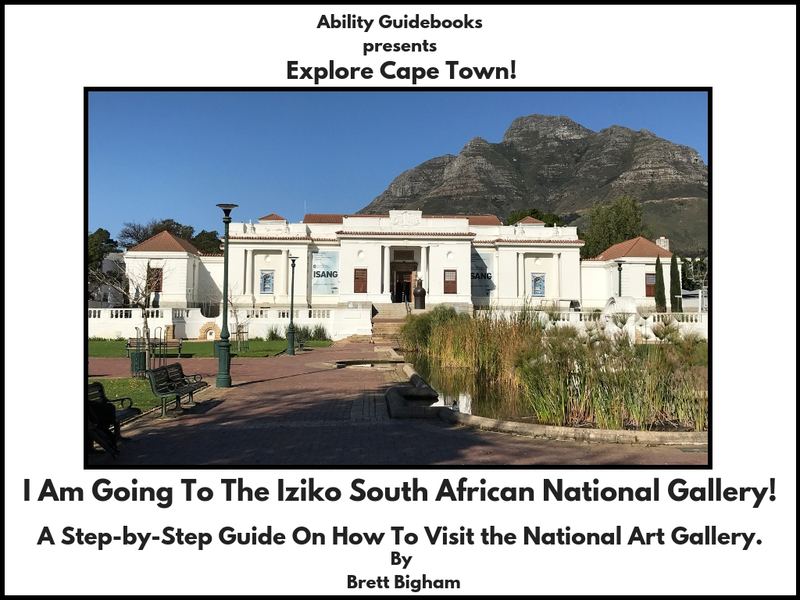 Author Brett BighamPosted on October 5, 2018 Categories Ability GuidebookTags Ability Guidebook, art, autism, brett bigham, National Gallery, oregon, South Africa, teacher of the yearLeave a comment on A New Support For Autistic People in South Africa! I Am Going To The South African National Gallery! 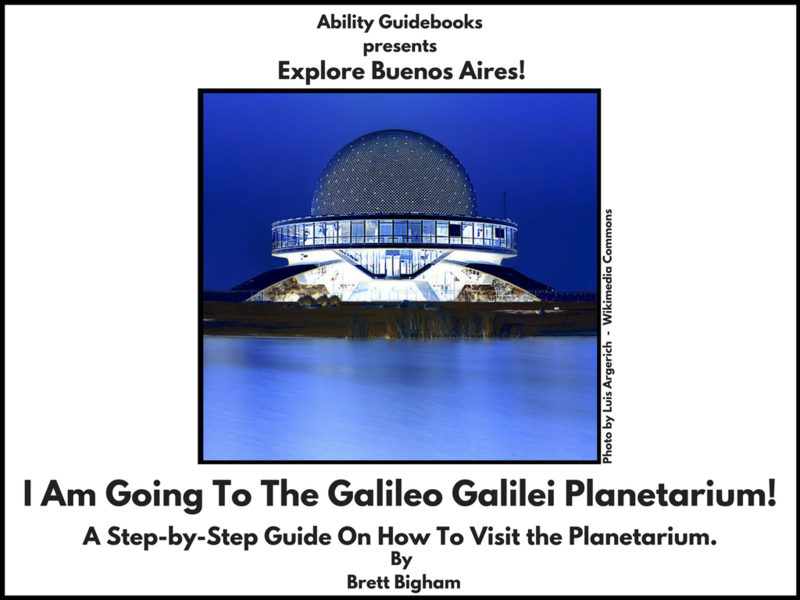 I am so pleased to announce that I have finished the first Ability Guidebook from my NEA Foundation Global Fellowship. For the past year members of the fellowship worked on curriculum projects under the direction of Harvard’s Dr Fernando Reimers. I’m pleased that just as that book tops the top Kindle curricula download list (check it out at Amazon!) I’ve finished the first Guidebook for South Africa. In July I travelled, along with NEA Foundation employees and over 40 U.S. teachers to South Africa to meet with teachers and students and to have a deep immersion into the recent Apartheid past of the country. 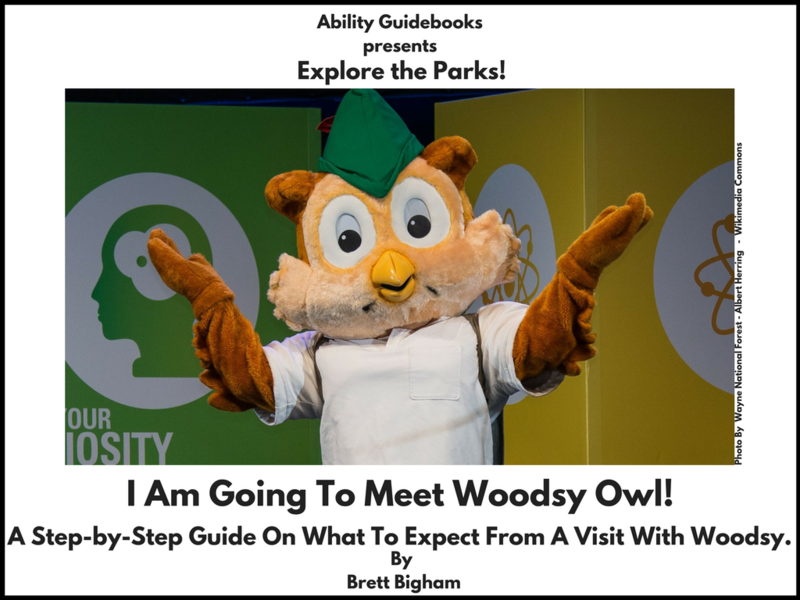 In the coming months I will be sharing fifteen Ability Guidebooks that I will create from this amazing trip. I am grateful to the NEA Foundation to help bring these first supports for people with autism in South Africa. I hope my fifteen books will inspire people in South Africa to create more books and that these are just the seeds being planted to create a country-wide system of supports for people with travel anxiety, for kids on field trips and for autistic people. 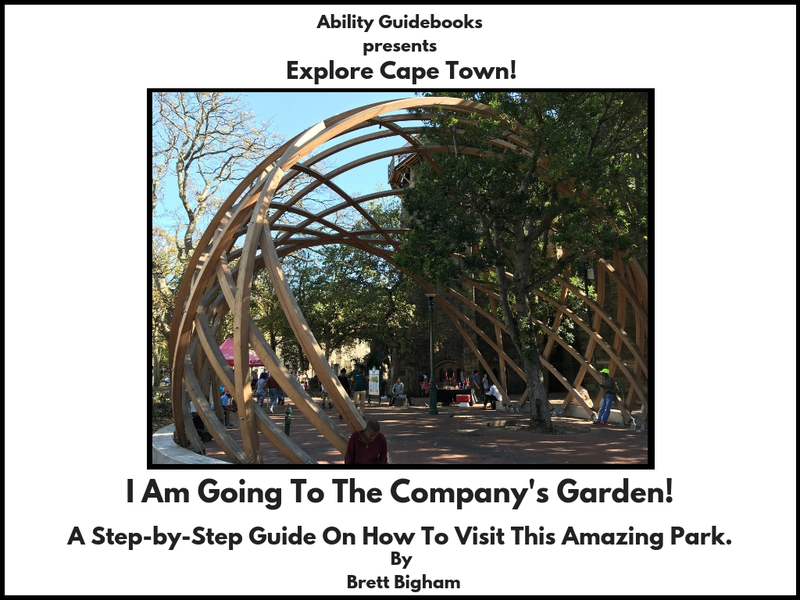 South Africa is the 38th country to have an Ability Guidebook. I hope I can find some people to translate into the local languages! 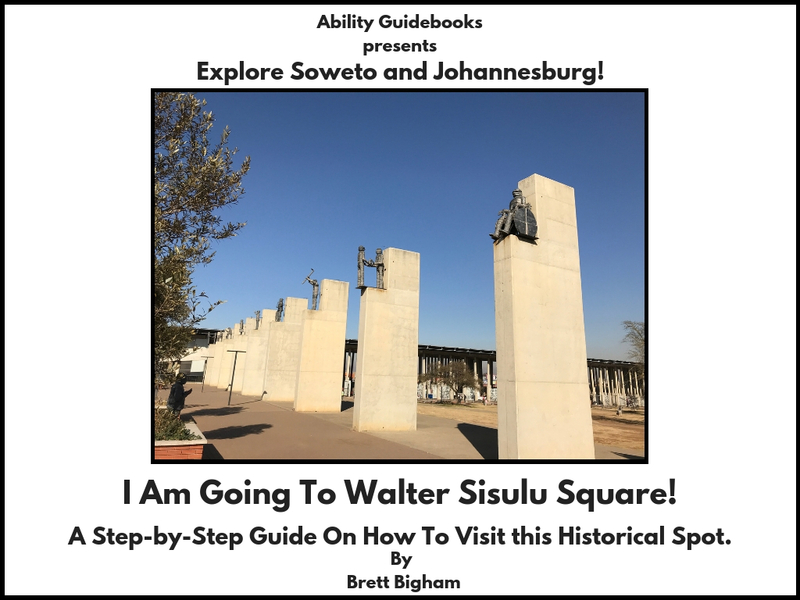 Author Brett BighamPosted on October 3, 2018 Categories Ability GuidebookLeave a comment on With Heartfelt Thanks to the NEA Foundation: South Africa Has It’s Very First Ability Guidebook. I Am Going to The Company’s Park!